With the amount of games across the various app markets today it’s hard to know when a game is worth your time. We all know the pain of bad controls and overall quality in 3D mobile games. 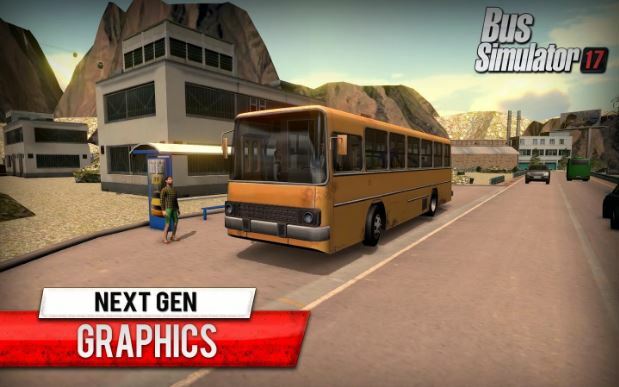 Bus Simulator 17 addresses all these issues to bring you a truly fun, unique and immersive mobile gaming experience. Ever wondered what the life of a bus driver is like? Now is your chance to find out! Step into the shoes of a real bus driver. Fight the traffic, get your passengers from point A to B on time and plan your route. You can do all this within a diverse range of environments, while driving realistically designed busses. No matter your age or real life occupation, this app is for everyone. One of the biggest features of Bus Simulator 17, and probably the most exciting, is its online challenge mode. Not only can enter the life of a bus driver, but you can compete with your friends to see who would be the best. ● Manage a bus company. ● Create your own route. 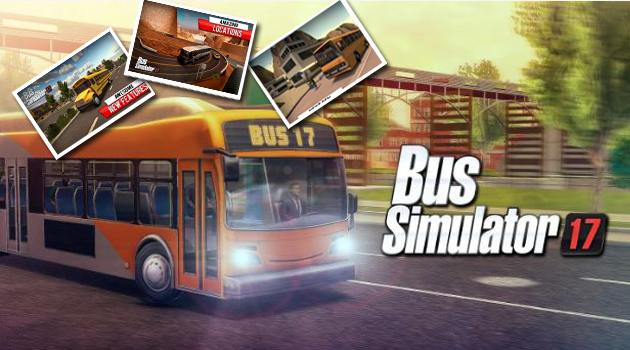 Bus Simulator 17 is also regularly updated by it’s dedicated group of developers. With bug fixes, new buses, environments, and cities to keep its community happy and excited. The latest update saw Rio de Janeiro introduced. A lot of work went in to make this game a real simulation. The customization options are in depth, the weather patterns are well done, the buses and interiors realistic, the other road users even use blinkers! It goes as far as to let the player control mirrors and doors. Be careful not to crash your bus, the damage will be visible! The game also supports multiple languages, and automatically retrieves your device language as the default. The menu system is designed with ease of navigation and simplicity in mind. The real amazement, however comes in when one steps into the bus. ● Interiors are meticulously detailed and feel “real”. 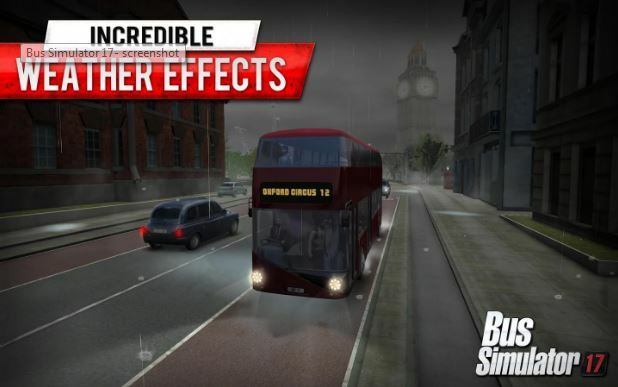 ● The player can control everything from steering the bus to adjusting the mirrors. ● Steering is done by either buttons or tilting controls. ● Cities are divided into suburban, central and industrial. ● Countryside can come in the shape of desert, long highways or mountainous areas. ● There are multiple weather conditions. ● Realistic traffic patterns. Even pedestrians have animations. ● A reward system that will make you want to keep playing! Website Builder – With the internet fast becoming a global village and the most suitable and rewarding channel to share interests, hobbies and get more businesses; the need to have apps that will simplify every process of owning and managing a website is indeed essential as the traditional methods are fast becoming obsolete and tedious. The Website Builder is a FREE app that allows you to create, maintain and build your presentation on your personal and/or professional website very quickly from your Android device (either a phone or a tablet).It is a one-stop solution that helps you publish your all platform responsive website in minutes. Your website will look the same on your computer as it is on your phone and your tablet; and it is highly customizable. Likewise, with Website Builder, you do not need a prior technical or website building knowledge. It allows you to tell your story and organize your content in your area of expertise without a fuse. There have been several positive reviews from the hundreds of users of the Website Builder app. The review ranges from compliments on how effective it is, to how easy to use and how much information needed to create a website it has. Most of its users with little or no knowledge on how to create and maintain a website all have success stories on how their website is up and running at no cost.The most soothing review is that they have a fast and supportive team who will help you out should you get stuck for whatever reason. 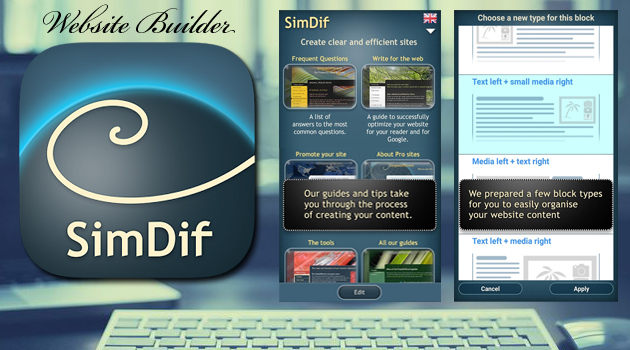 The Website Builder app is specifically designed for Android devices, but it is an intuitive app that allows you to switch seamlessly between your android tablet, iOS device, and your PC device to continue working on your site with ease.The app has built-in tips to coach users, it is easy to understand and it provides free hosting for the websites. No coding required. It allows you to have up to 7pages of websites with galleries, contact form, the web, videos, social media buttons, Google map and more; all for no fee. 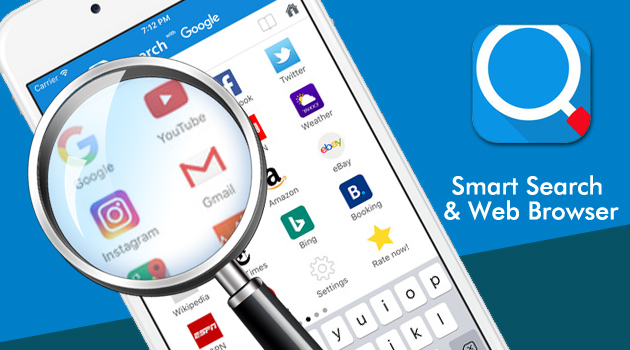 Smart Search & Web browser is a super fast search engine app available for IOS and also android.Its a convenient way of gathering search results on various search engines and also help find your favorite videos, images and music as its incorporated various services and search engines to surf the net. Its also has various functions which cant be found on other browsers. The application has a rapid launch which makes easy to launch and use in browsing the web and this gives it an advantage over other browser. Its search box compared to any other as it comprises of various services like Google, Bing, Yahoo, Wikipedia, Translate, YouTube, Twitter and eBay which enables user to switch quickly in between them. It’s also has a various themes to beautify your search when using. 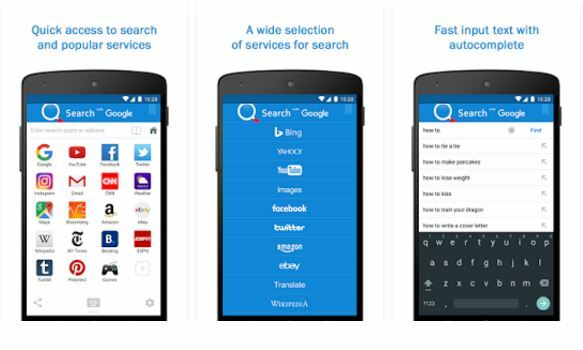 Smart Search features an extremely user-friendly interface that is appropriate for both Android and iOS users. The Smart search app size is not more than 22 MB which enable its loads faster than other browsers in its category. Its small size makes it suitable for instant search instead of launching a web browser. 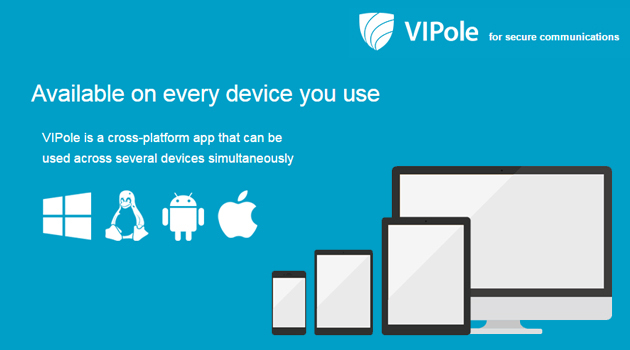 The application is also available on other apple devices such as iPads and iPod touch . It has four different languages, including English, Russian, Turkish and German, to enable various user across the globe select the language of their choice in order to have a pleasant experience why using the app. Loads of iOS users have rated this app an average of 4.6 stars, and has been downloaded and being used by over 2 million users There are lots of positive reviews from users, saying the app is a better option to the manual offline search on iPhones. Those who have installed the app has said that the Smart search engine offers wonderful and up-to-date results on their device. 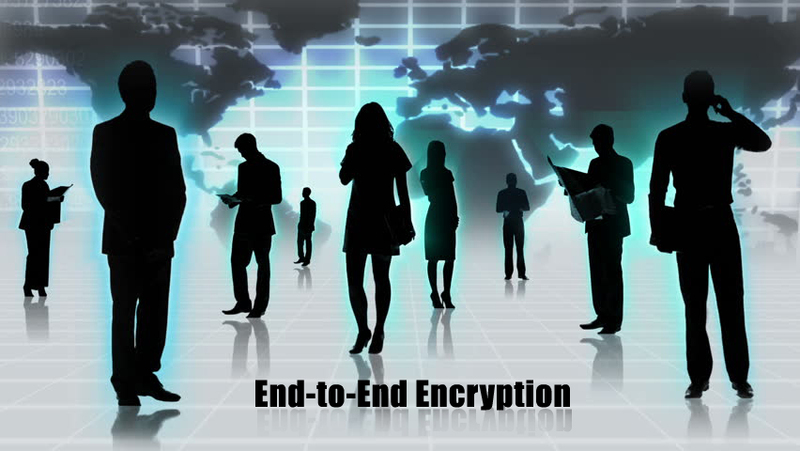 Smart Search comprises of good interface that allow easy customization to meet their needs said by majority of users. Unlike most apps it has little or no ads at all. A new and exciting way to spend your leisure time has been brought to you by cross one puzzle. The game is easy to learn with simple levels that progress to more difficult levels once you solve your puzzles correctly. It has no time limit and you can replay your puzzles as many times as you wish giving you up to 3 star ratings. The number stack puzzle has up to over 540 levels which becomes more difficult as you progress making it more fun. If you make a wrong tap you get to restart the level. However to avoid the wrong moves the game offers you hints that guide you on where to tap next. You can undo moves to avoid restarting the game. However, you have limited moves which you might prefer preserving so you can use once you reach the most difficult levels. 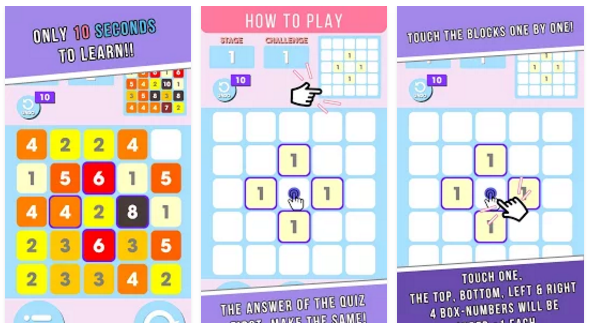 The puzzle game is made in a way that it can be played without internet connections and with any android device. It is easy to learn and designed with simple graphics with different color themes you can choose from. With automatic dashboard color theme changes, you don’t get bored with one color throughout the game. There are many levels in the game ranging from simple (Rookie levels) to more difficult (God levels). You unlock the next level when you successfully finish one level with 3 star ratings. The game has beautiful soundtracks and exciting sounds that you hear while playing. The simplicity of the game makes it easy to play hence attracting many people towards it. The players are happy with the fact that you can play the game so many times without getting bored since it offers new and exciting levels the more you progress. The tower puzzle challenge is also spicing the game more allowing players to interact online and compare their scores.